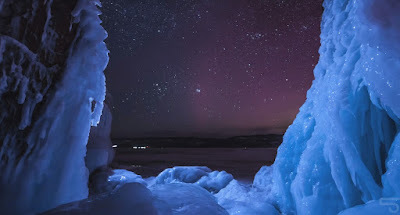 Stas Tolstnev is a Russian photographer who recently visited Lake Baikal in southern Siberia. 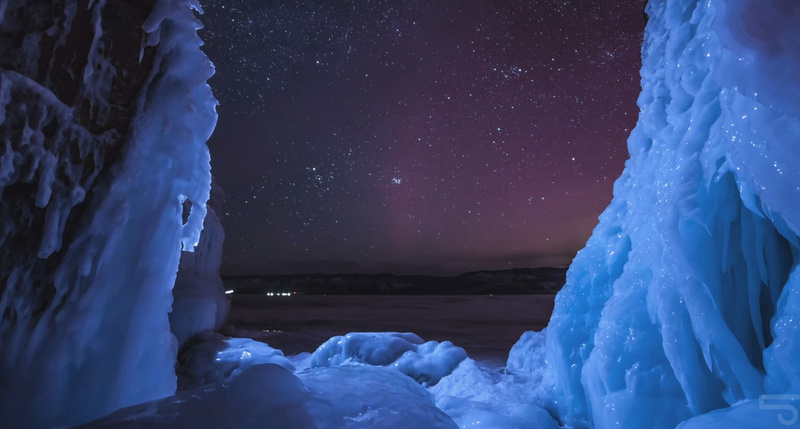 Baikal is the deepest and purest lake in the world and it is under ice for over four months each year. Tolstnev captures both its immensity and incredible beauty in this painstakingly made film. You have to wonder how he managed to get some of the shots but not for long: you will find yourself adrift with the elements on the shores of Baikal for a few minutes without a care in the world.